Friulia is among the best real estate agencies of Lignano. Its large offer includes one-, two-, three-room apartments in residences and condominiums, villas with private garden, townhouses and detached villas in Lignano Riviera is in the center of Sabbiadoro. 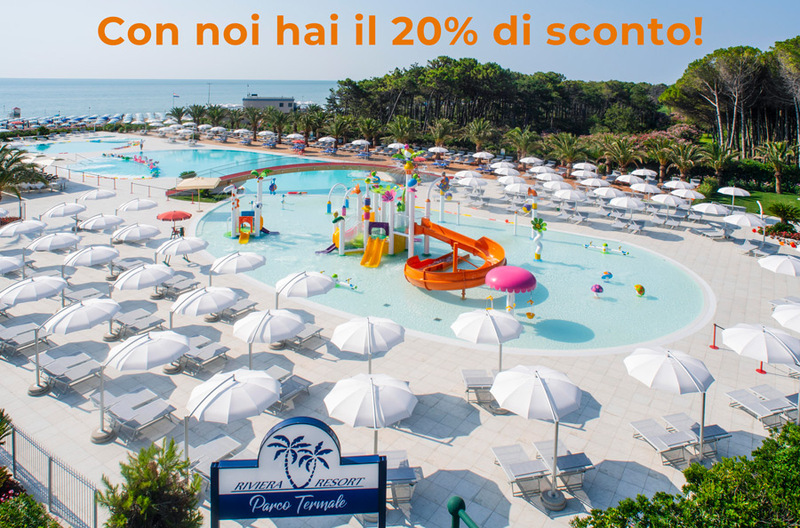 All properties offered to tourists have modern and functional and are just steps from the golden beach and the blue sea, in quiet areas but well served by public transport: an offer that few agencies of Lignano can boast. FRIULIA is at your disposal to advise you and direct you in choosing the most suitable accommodation. Our staff will also provide you with more detailed information on the sale of properties. Not only property rentals for the holidays, but also several apartments for sale in Lignano. Apartments and duplexes are the types of villas and apartments for sale in Lignano more requests from customers who want to buy a second home. They meet both the demand for space that suits your needs to a commitment to its maintenance.